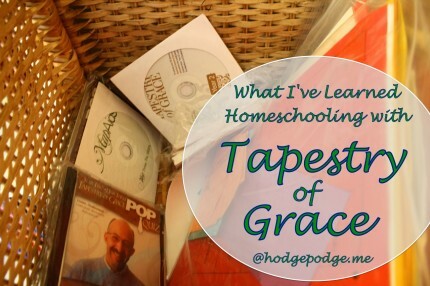 In our 17 years of homeschooling, we have gathered some favorites. Tried and true homeschool favorites we use always! I’m sharing those with you today. Not only that, but I am celebrating 10 years of blogging here at Hodgepodge. And because it is a Hodgepodge, my family and I are also hosting BIG giveaways at our three sister websites as well. 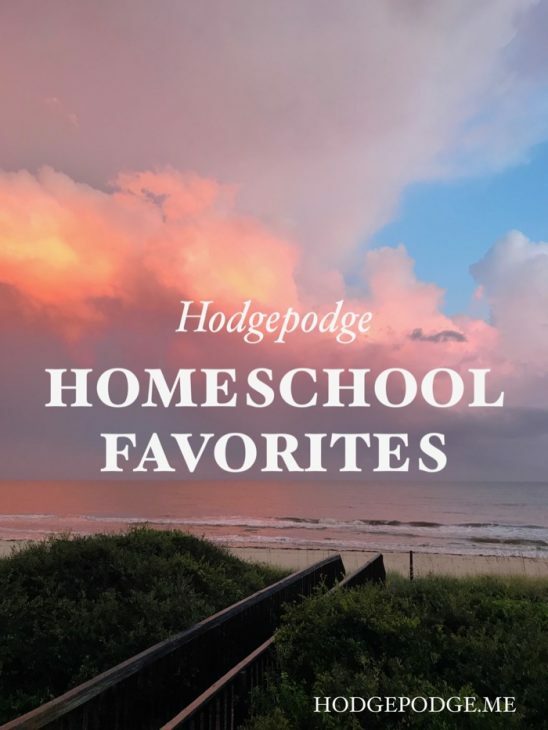 I’ll share more about that after this amazing list of homeschool favorites and giveaway of a Hodgepodge homeschool prize pack! Let’s hear it for 10 resources in celebration of 10 years of blogging! And a photo of the beach since that is where Hodgepodge started a decade ago. 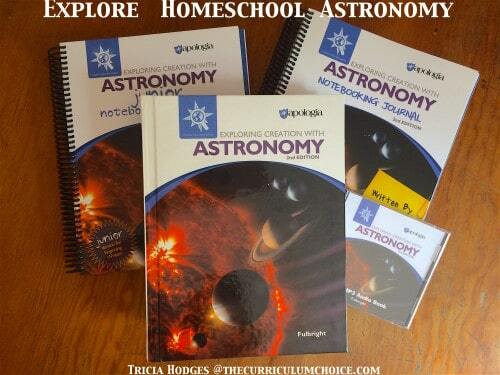 What does this awesome homeschool favorites prize pack include? Browse the Super Sets here. Read my review of the Biology Super Set at The Curriculum Choice. 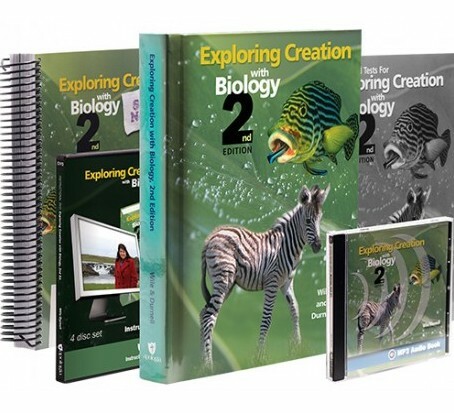 Young Explorer course of YOUR choice – ($92 value includes textbook, Notebooking Journal, audio). Browse the Young Explorer sets here. 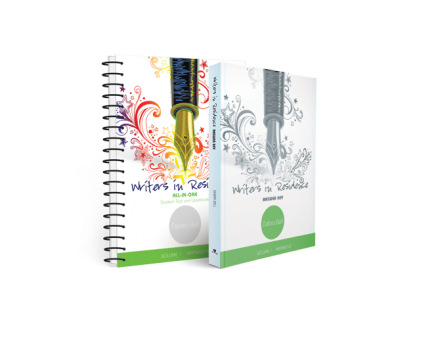 Writers in Residence ($89 value) – See my review of this favorite all in one writing focused language arts curriculum. 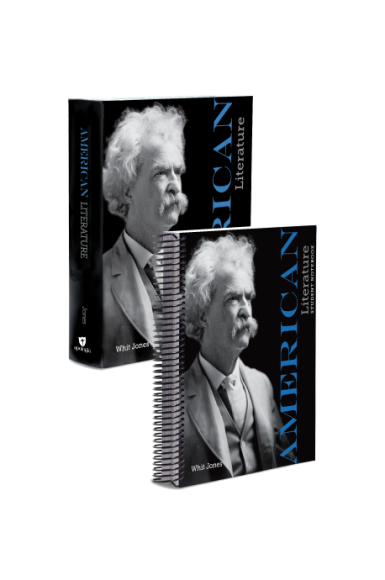 American Literature (a $128 value) – analyze major works of literature from a Biblical perspective. 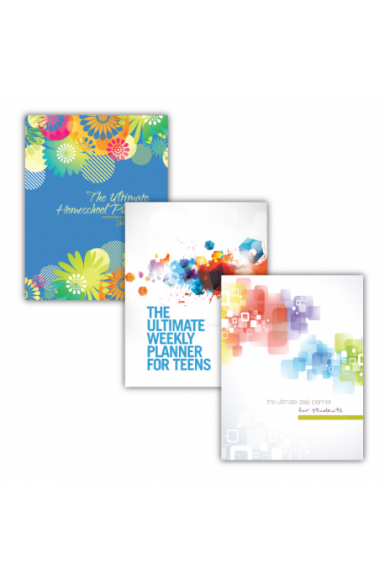 Planner Bundle (A $50.25 value with Mom’s planner, Teen planner and Student planner). View all the Apologia planner bundles here. This is one of our favorite ways to start the second half of the school year! I shared all about the Winter Games 2014 study we enjoyed. And we will be pulling out that tablecloth we started back in 2010 to add to it! 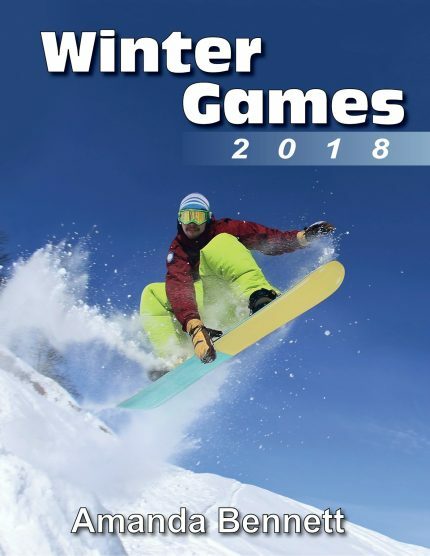 “The Winter Games are going to provide a fascinating learning quest, and the international geography and politics of the day will capture the attention of students around the world. Our upcoming Winter Games 2018 Unit Study Adventure, scheduled to be released in January 2018, is going to include world geography, history, science, and much more. The Winter Games Unit Study Adventure is a digital study, meaning your children can work through the study interactively. Each day’s lesson plan has been written in two levels: Lower Level (elementary grades) and Upper Level (junior/senior high grades), enabling the whole family to learn together!” Find our more at Unit Studies by Amanda Bennett. 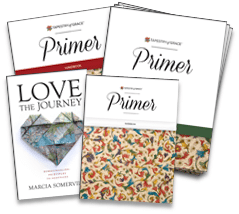 Tapestry of Grace Primer (includes the Primer curriculum, guidebook, activity book plus Love the Journey digital ebook). Read my review of Tapestry Primer at The Curriculum Choice. Primer offers the tools – good books, how tos, a simple “take you by the hand” leading for not just kindergarteners and first graders – but the focus is also on teaching the parents how to homeschool! In addition to What I’ve Learned Homeschooling with Tapestry of Grace, I shared about how much Love the Journey has blessed me. This book is not only about learning the principles of homeschooling. It is a way of honing your homeschool purpose, making a family mission statement and being purposeful in your journey. There are questions for you to answer in writing, lists to make. It is practical and purposeful! 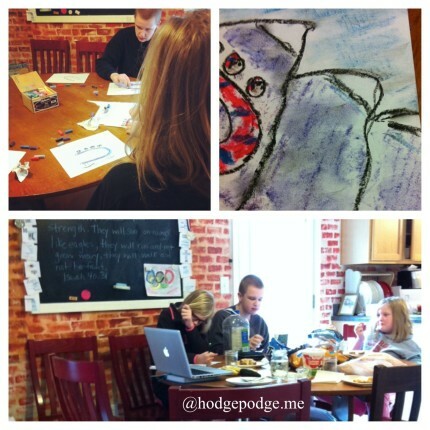 Now for the Hodgepodge Homeschool Favorites Giveaway! One winner of ALL the above will be chosen at random. In addition, two (2) more winners will be awarded Winter Games 2018 Unit Study Adventure by Amanda Bennett. For a Hodgepodge of even MORE giveaways, head over to our new Hodgepodgemom.com and follow the directions to enter the giveaways on each and every one of our sister websites.